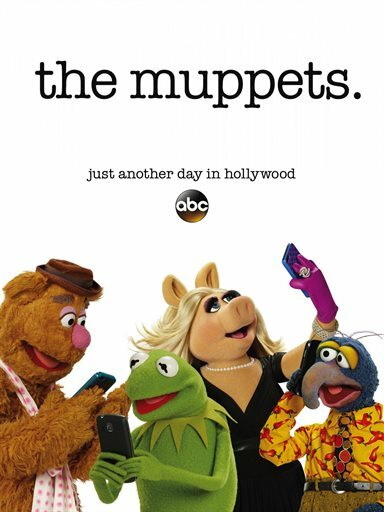 "The Muppets" return to primetime with a contemporary, documentary-style show. For the first time ever, a series will explore the Muppets' personal lives and relationships, both at home and at work, as well as romances, breakups, achievements, disappointments, wants and desires. This is a more adult Muppet show, for "kids" of all ages. Download The Muppets in Digital HD from the iTunes store. The Muppets images are © ABC Studios. All Rights Reserved.